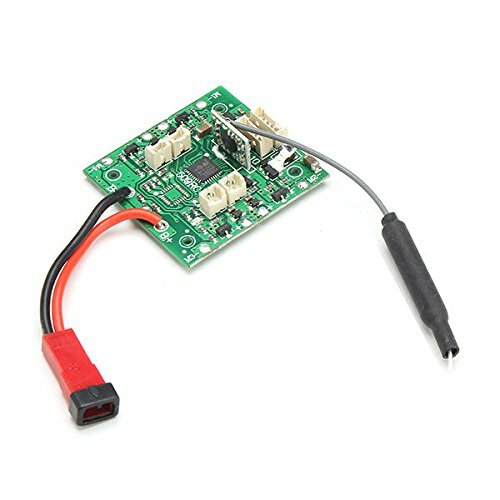 JXD 509 JXD 509G JXD509G 509W 509V RC Quadcopter Spare Parts Circuit Board Description: Item name: JXD 509 RC Quadcopter Spare Parts Circuit Board For JXD 509G 509W 509V 509 RC Quadcopter Package Included: 1x Circuit Board. If there is a size or colour choice please email me with your choice or it will be sent at random. View More In Slot Cars, Race Tracks & Accessories. If you have any questions about this product by Pink Lizard Products, contact us by completing and submitting the form below. If you are looking for a specif part number, please include it with your message.